If you’ve been involved in an accident, it’s comforting to know that we will be there to help you get back on the road. We understand how stressful and upsetting having an accident can be, and we want to offer all the support we can to take some of the stress away from you. At Drift Bridge Audi, we will not only repair your car to mint condition, but also manage your insurance claim. No job is too big or small for our technicians. They will make sure your car is returned to you in prime condition, whether there is a problem with the mechanics or a large dent. Most importantly, they will ensure your car is safe to drive again, so you can get back behind the wheel with confidence. 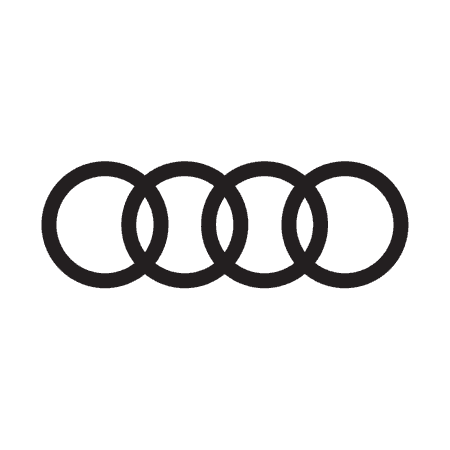 Your repair will be carried out by a team of skilled technicians who are trained by Audi to make sure the job is done professionally, with attention to detail. We use offical Audi parts where they’re needed to make sure your car is 100 percent Audi and maintains more of its value. The aftermath of having an accident is truly taken care of by us, as we can process your insurance claim on your behalf. We’ll negotiate with your insurance provider to get the correct price for the repair. You can relax and get back on with your day-to-day life, as we work to get the best deal for you. Contact us as soon as possible after your accident by phone or by sending us an enquiry and we will get your car booked in for its repair.